The Perception of Ethical Fashion in the Public? Hard to say, but I think we are on a good way! 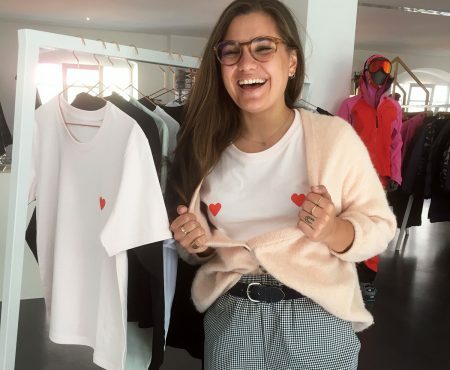 We Green blogger, sustainable designers, fair-fashion activists & Co. of course have the feeling (and hope) that Ethical Fashion is increasingly arriving in the mainstream. However, if one listens outside the Green Bubble, one is constantly stunned to discover that fair fashion is still a long way from the new It-Piece. The sales figures in the textile industry are increasing every year – nothing because of ‘less is more’. And sustainable fashion makes up just 1 percent of it. But so despair? Definitely no! We will continue to blog, talk, enlighten and engage ourselves for all our topic. Because yes: Ethical Fashion is everyone’s business. As well as climate protection, animal welfare & Co. And if we then run out of energy again, because we have the feeling that nothing is getting better, then we meet with like-minded people or are pleased that a lot has already happened. For example, there are more and more wonderful Ethical Fashion labels. This January alone, I made fantastic new discoveries at the Greenshowroom in Berlin. Do not despair – there is still a lot to do! And not to be neglected: the word sustainability is increasingly even appearing among the fashion giants, who are not really known for fair and environmentally friendly production. But obviously the term now belongs to the good practises. On TV, there are also exciting documentaries such as “The True Cost”, on Youtube can be seen terrifyingly honest movie minutes on the denim blue rivers in Asia and well-known fashion magazines are dedicated to the subject. With individual articles, entire routes or even a complete magazine. 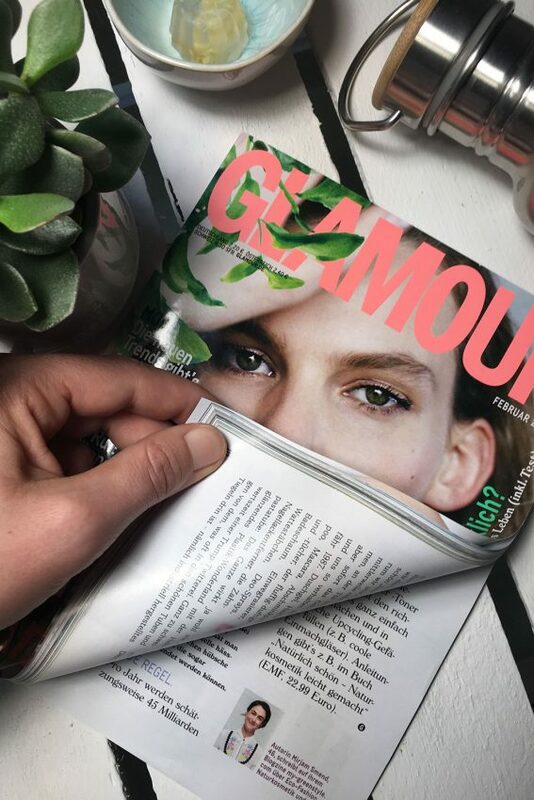 In February 2018, GLAMOUR dedicated an entire issue to sustainability, for which I was also allowed to write an article on “Plastic waste in the bathroom”. Too bad that the issue was so thin, because there are sustainable topics like sand on the sea. But I realize how difficult it is in the classic publishing business to place sustainable topics – it takes only a few moments before the advertisers stands on the mat and want to have an explanation. Unfortunately, this will remain as long as sustainable labels have no budget to run ads. And the budget comes from the sale of the collections. One of the points, by the way, why I am campaigning for conscious consumption. Less but better.. 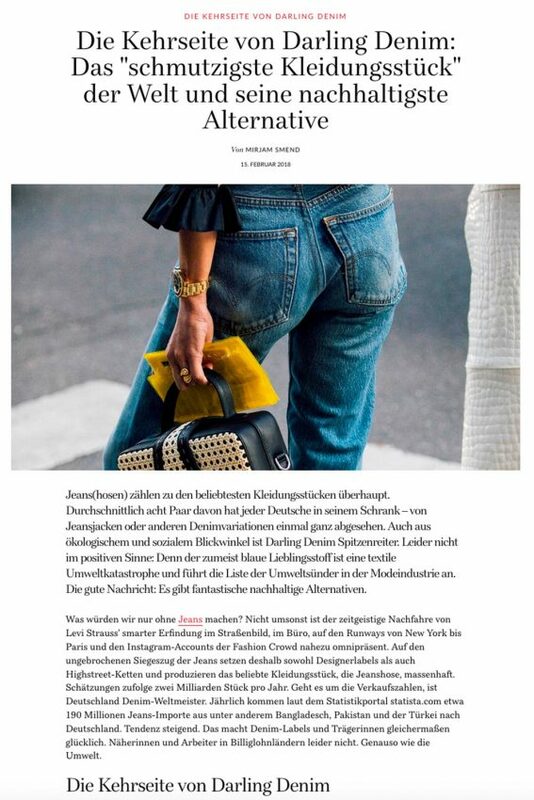 So it is all the more great that I can write on VOGUE.de about the forward-looking trends of the Greenshowroom, exciting sustainable designers, the “downside of Darling Denim” etc. By the way, that’s one of the reasons why actually not so much happens on my-GREENstyle.com. But with releases on titles like VOGUE.de, Ethical Fashion is reaching a lot more people. People who may not have dealt with the topic so far. People outside of our gorgeous green bubble. 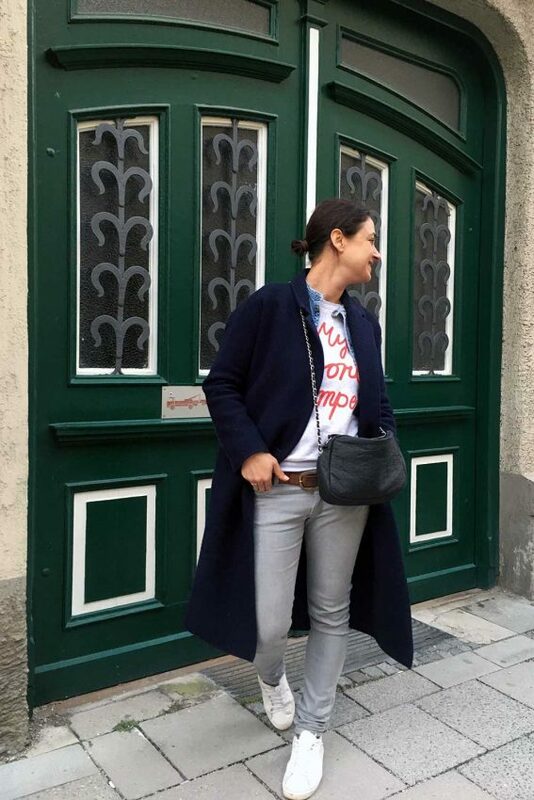 And if only one of the countless VOGUE.de readers suddenly thinks about how, where, under what circumstances their favorite jeans were made, we’ve achieved something. 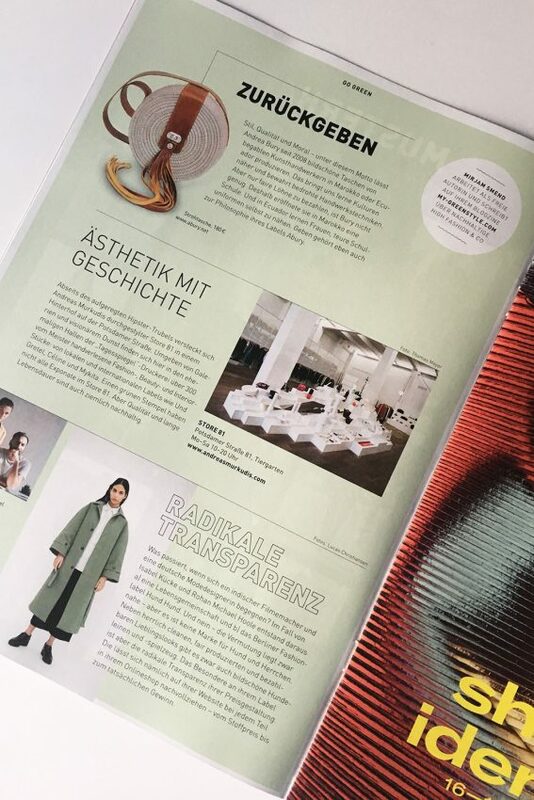 And thank you also to the VUE, the fashion magazine of the Berliner Zeitung. 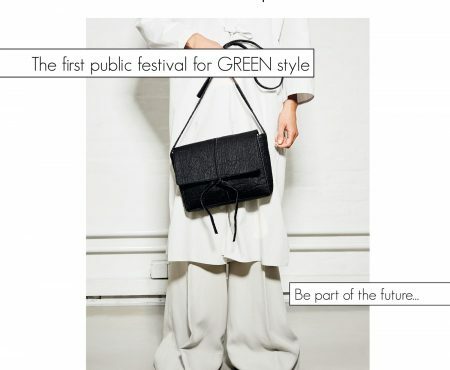 Also here they understood the importance of Ethical Fashion and gave me a “green page“. I fill it four times a year with great labels and stores from the sustainable fashion sector. Always in the hope that fair fashion will become the future, if only enough people can reach it. And at the current Gala Style, our theme is even placed on the title. “Extra: Go Green, from fashion to holidays”. 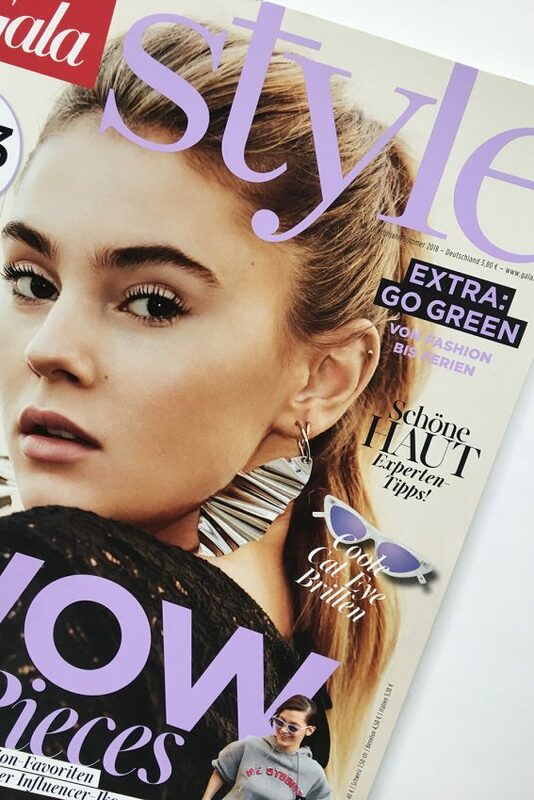 Okay, much smaller than the “Wow pieces of the Fashion Influencer” but at least as big as the hint that Stefanie Giesinger is on board as guest editor. The fashion issue of the People Magazine has devoted six pages to the theme of Green. In addition to more (Thoreau and Blanch CPH) and less (the classics) surprising fair-fashion labels can be found online shops, book tips (“Simply Life”), natural cosmetics tips, an XS Green Glossary with three terms. The eco-resort in Portugal looks so gorgeous that I’ll definitely take a closer look. Too bad that these wonderful topics have been made only on the last six pages of the 130-page magazine. Nevertheless, I am glad that it takes place at all. And that on the double page with eight sustainable bloggers in addition to the super gurus of our scene as Maddy – dariadaria.com, Marie – fairknallt.de, Mia – heylilahey.com and the Peppermynta girls Fenja and Lesley also my-GREENstyle.com is mentioned , That makes me a bit proud. My conclusion about ethical fashion? A lot is happening – but there is still a lot of room for improvement. In this sense: Let’s change that fashion game! We have a lot to do … What do you think? Is something wrong with our topic? And how do you notice that?